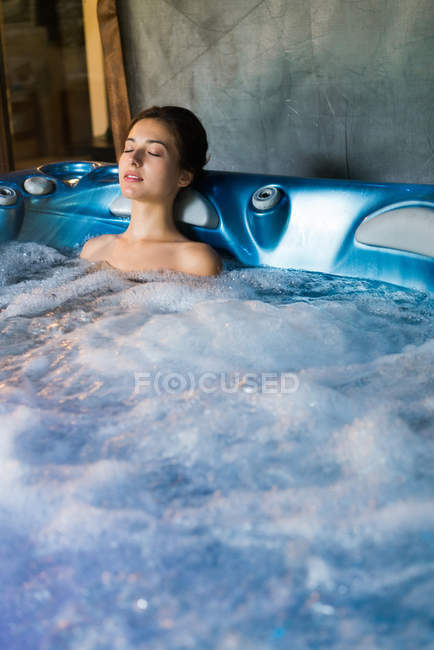 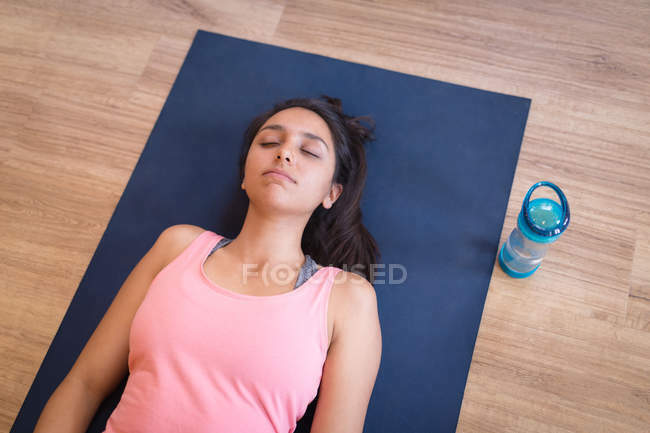 Young woman lying on front and having shoulder massage. 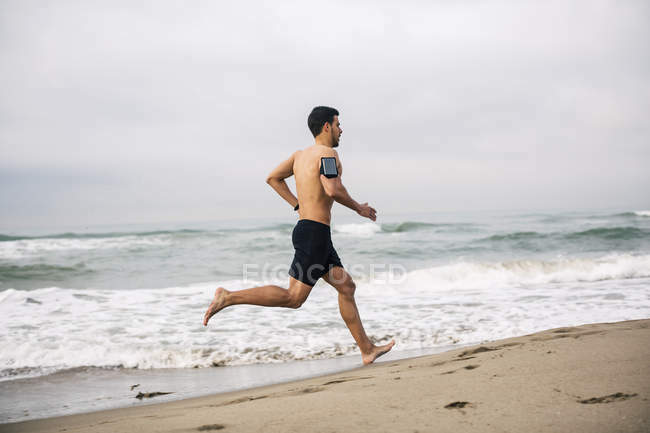 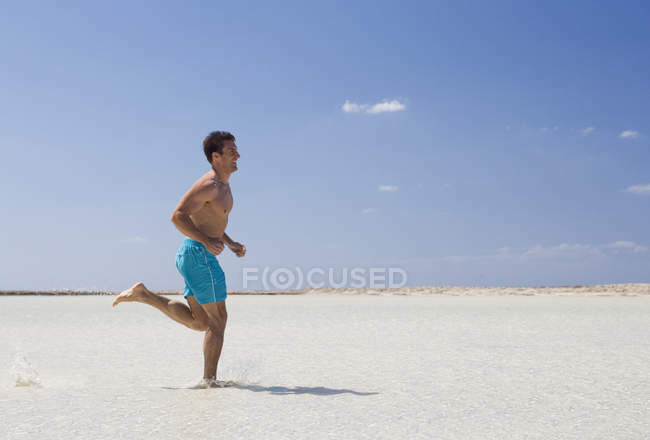 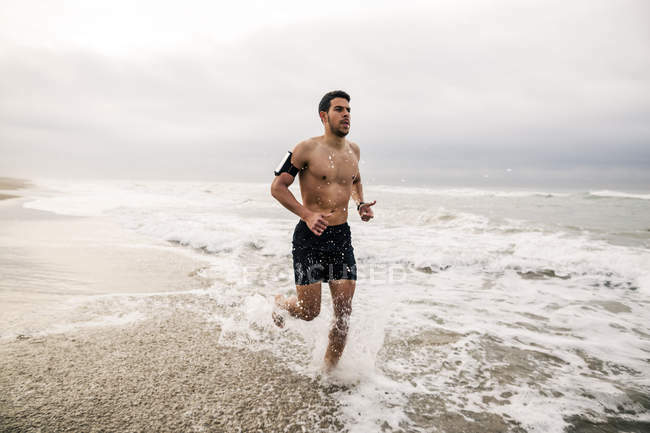 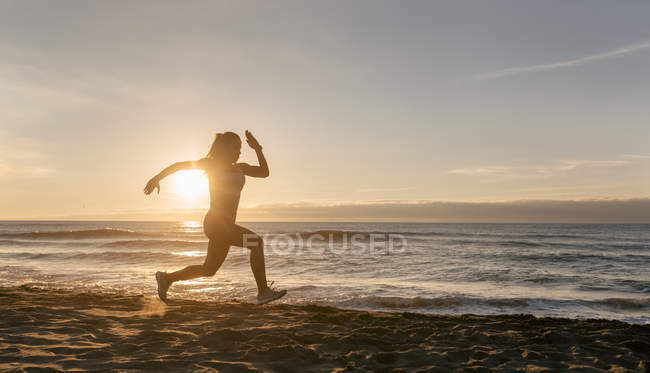 Fit woman jogging on seashore at dusk. 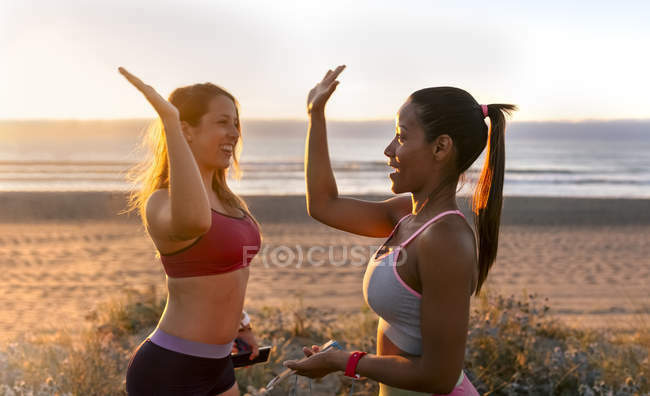 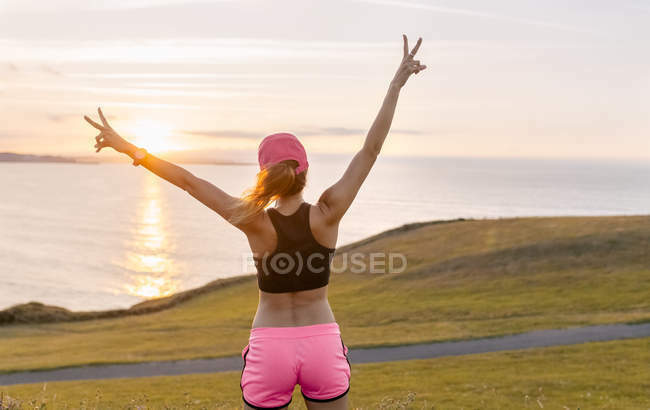 Fit woman in sportswear standing in beach at dusk. 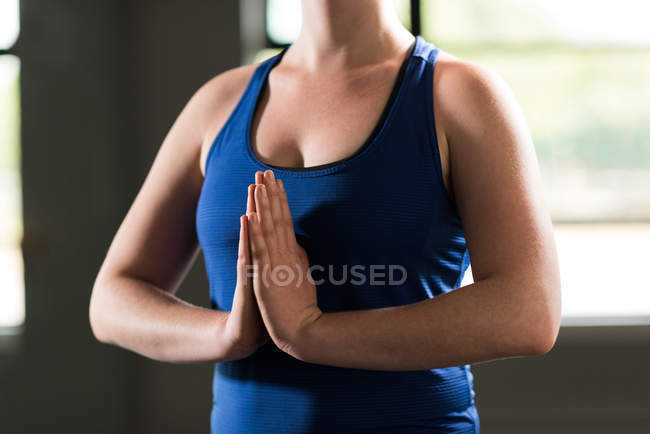 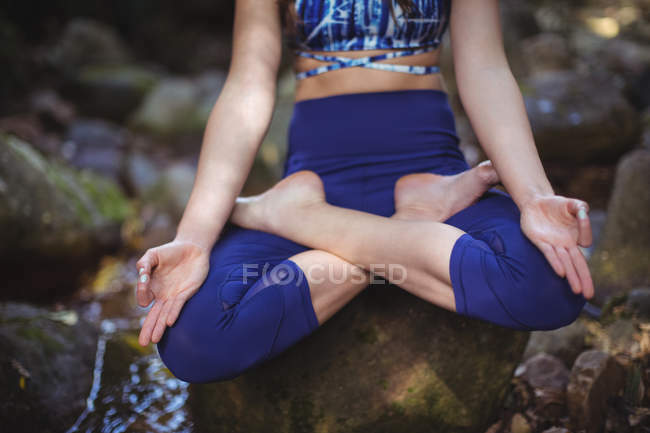 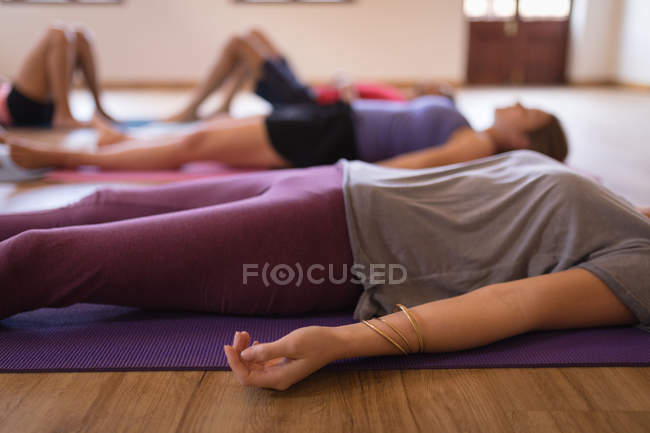 Mid section of woman practicing yoga in fitness studio. 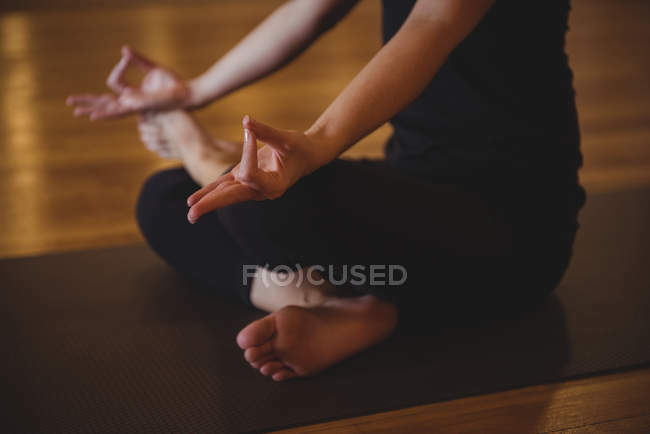 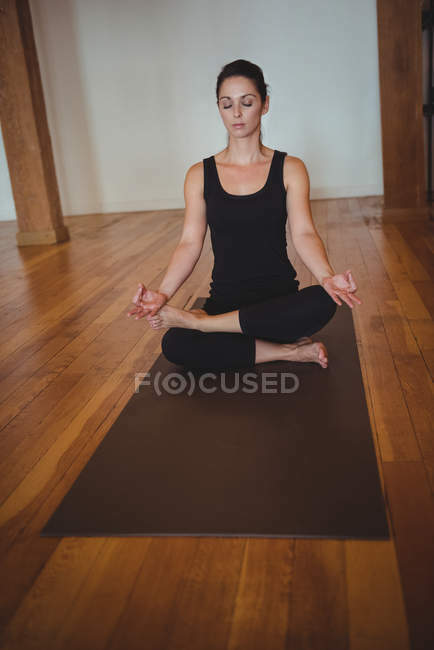 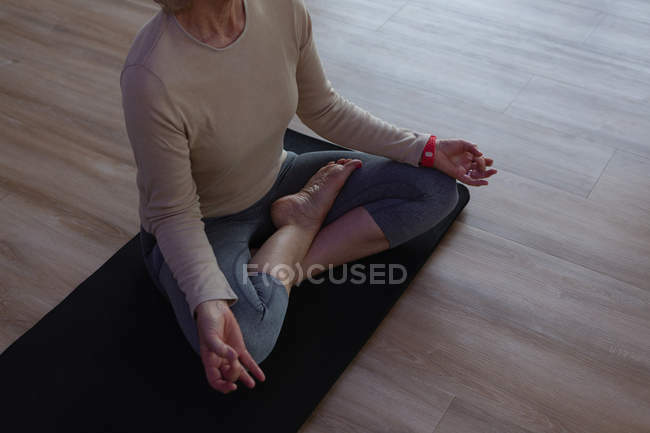 Woman practicing yoga on exercise mat in fitness studio. 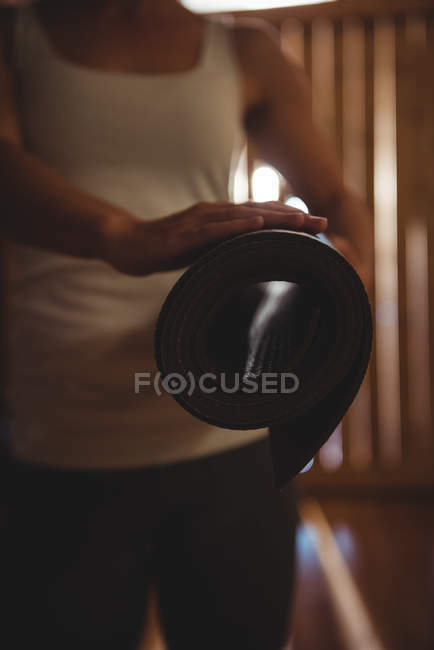 Women practicing yoga on exercise mats in fitness studio. 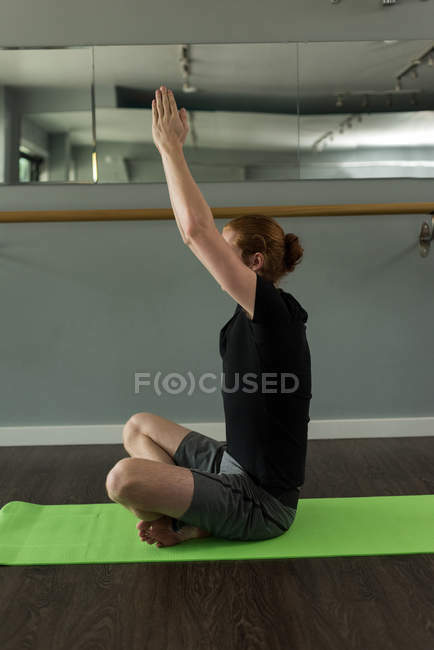 Man practicing yoga on exercise mat in fitness studio. 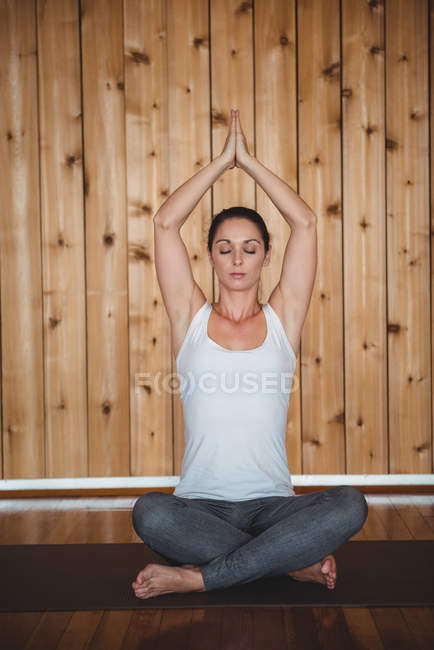 Woman practicing stretching exercise in fitness studio. 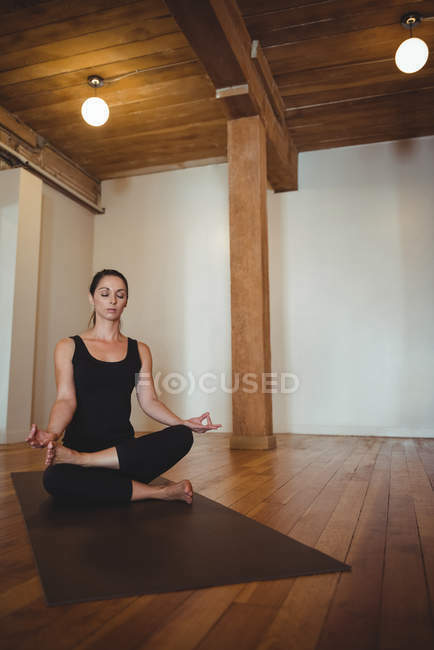 Fit women practicing yoga in fitness studio. 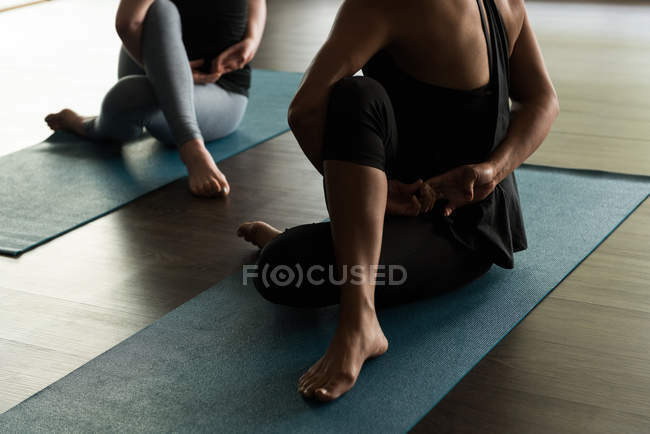 Fit man and woman practicing yoga in fitness studio. 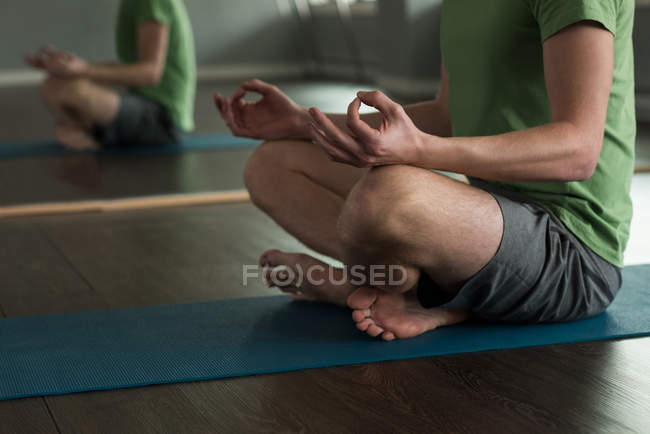 Low section of man practicing yoga in studio. 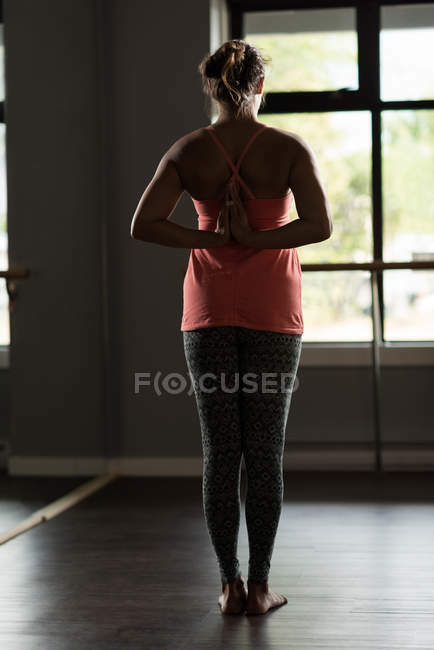 Rear view of woman practicing yoga in fitness studio. 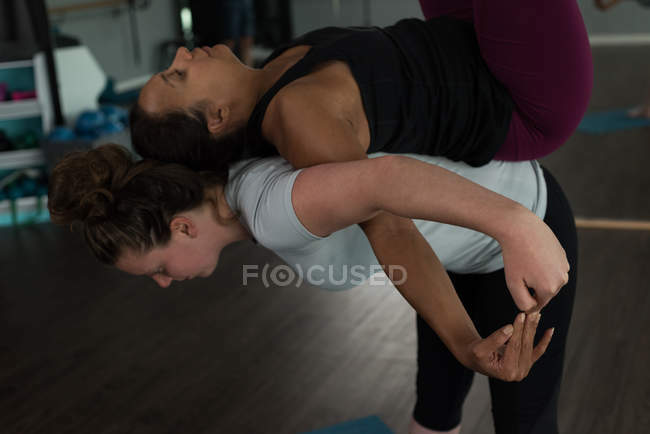 Fit women practicing acroyoga in fitness studio. 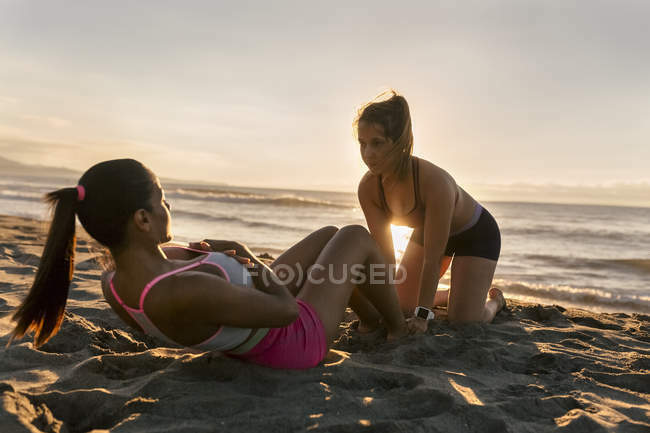 Fit man and woman practicing acroyoga in fitness studio.